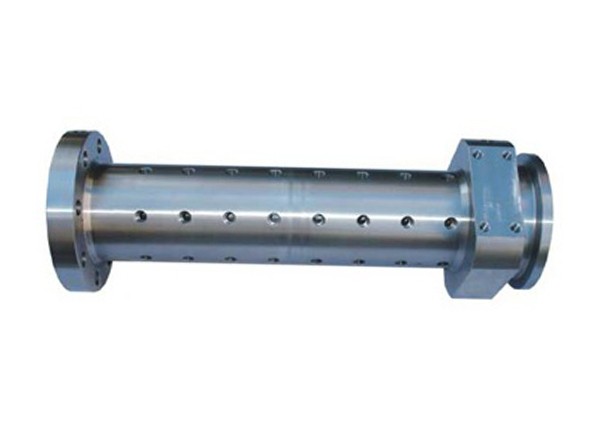 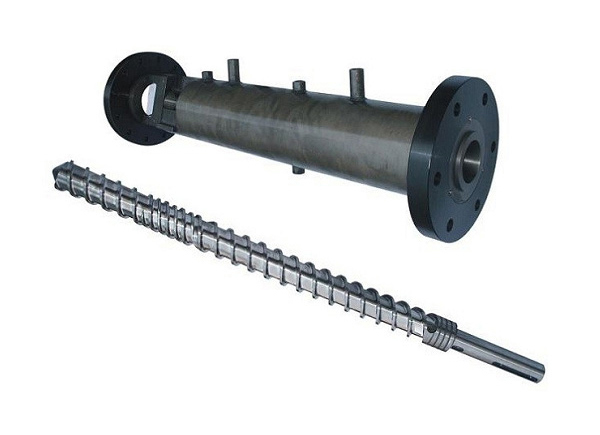 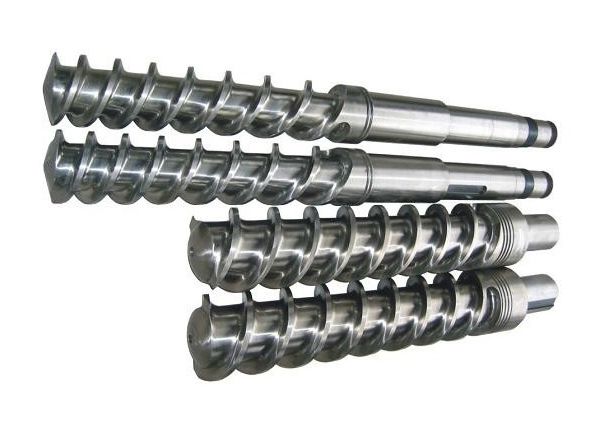 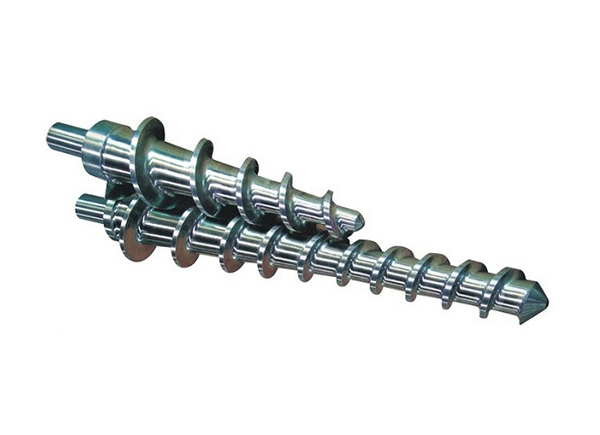 Zhoushan Tianxiang Screw Manufacturing Factory is a famous China Rubber Screws Barrels Manufacturers and pin barrel screws suppliers,we are specializes in manufacturing all kinds of extrusion and injection molding rubber and plastic parts screw and barrel and product forming head accessories. 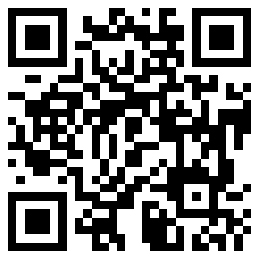 It always takes: “Product quality as the center, and pay attention to partners and customers.” The purpose is to do a good job for each customer. 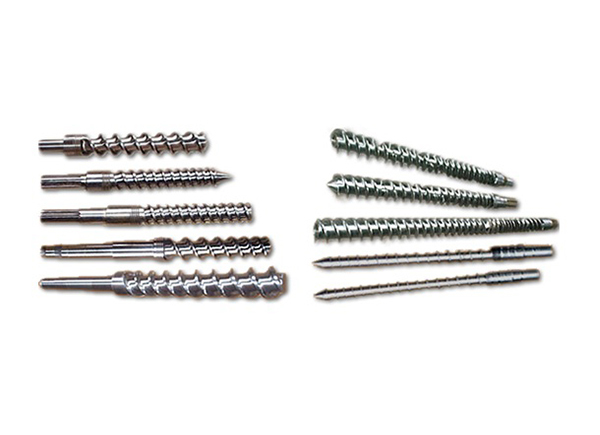 The company is equipped with all kinds of advanced production pin barrel screws for sale,to ensure that our products are satisfied with our customers from design to product. 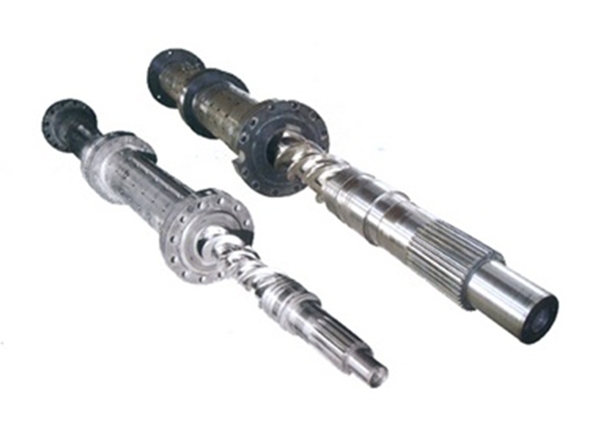 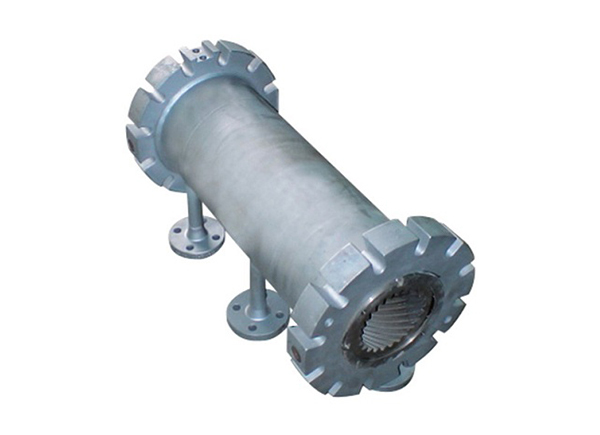 We strictly carry out quality inspection in accordance with ISO9001:2008 international quality system, strictly control quality. 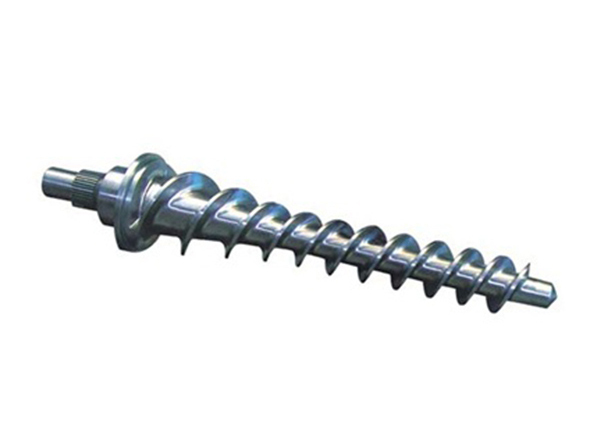 Over the years, with continuous innovation and excellent service, Tianxiang Screw has not only won a stable domestic market, but also exported its products to more than 30 countries and regions such as Europe, America, Australia, Middle East and Asia.